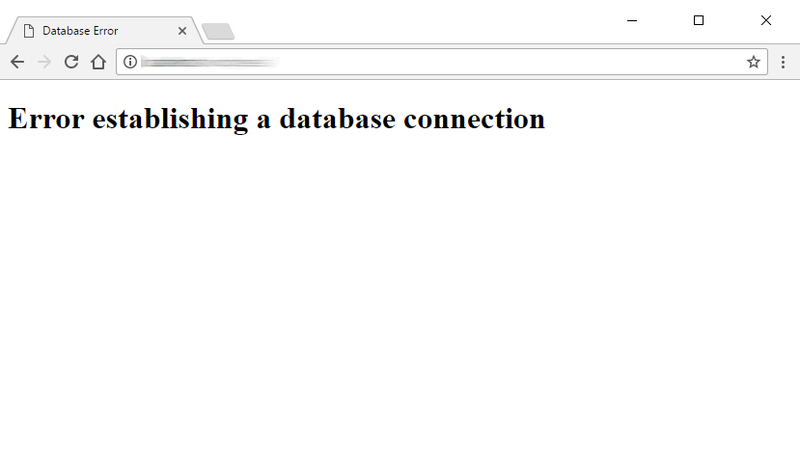 You wake up one morning and attempt to log into your website only to discover it’s displaying a white page and an error message: Error Establishing a Database Connection. If you’re running an e-commerce site or generating leads for your business or professional career, this can be worrying as your loosing out on sales. So ideally you want to fix this issue ASAP. I’ve encountered this problem many, many times over the years and 99% of the time I was able to resolve it quite quickly. So don’t panic. 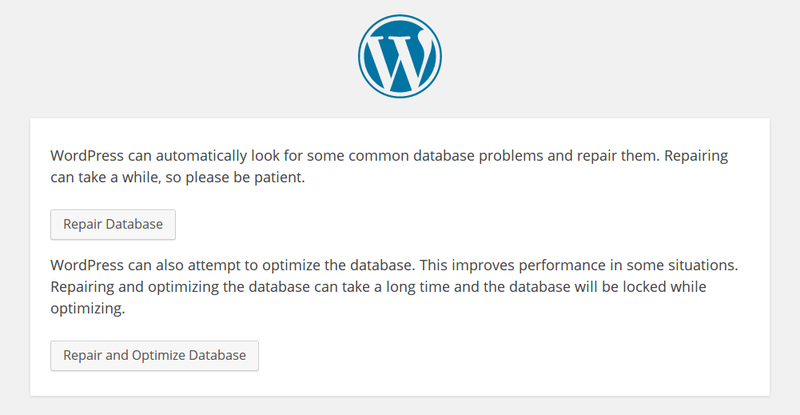 Keep reading this tutorial to learn practical tips on how to fix the error establishing a database connection in WordPress. First, let’s examine what this error message actually means. 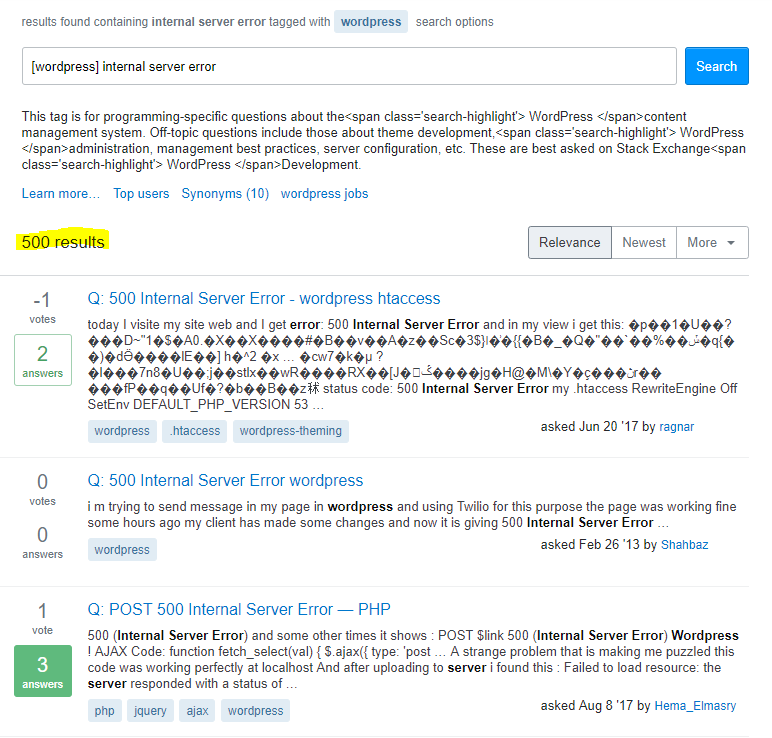 In short, you are getting this error because WordPress is unable to connect to the MYSQL database where all the data for your website is stored. Your database uses a language called MySQL. 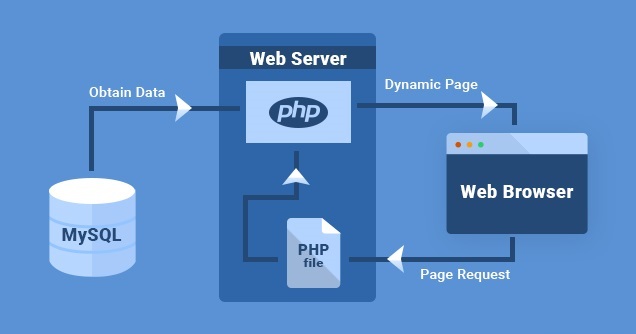 Your website is reliant on a server-side language called PHP. 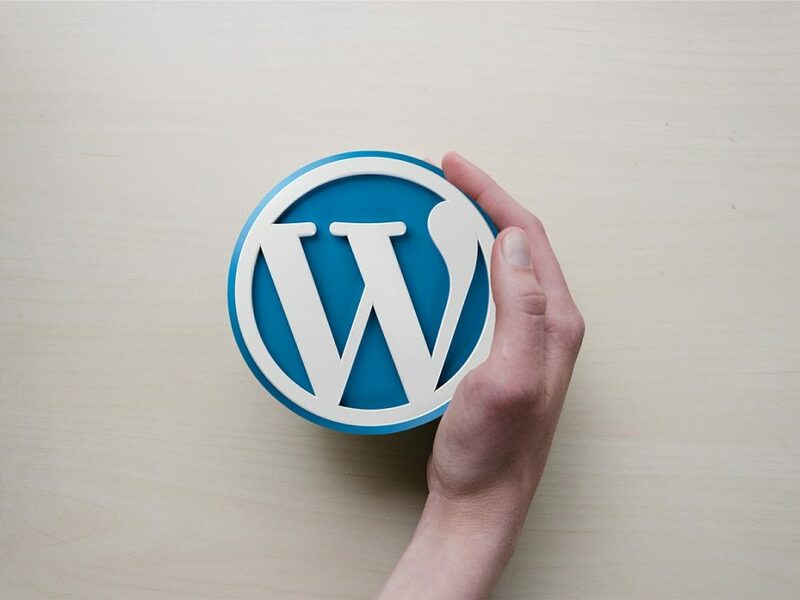 Whenever your website URL is entered into the browser, WordPress uses PHP to retrieve all the information pertaining to the page from the database and sends it to the visitor’s browser. The error establishing a database connection you tend to experience is because this MySQL-PHP connection is severed for some reason. Open the File Manager and compress all your website files (this will generate a zip file and will serve as your backup). 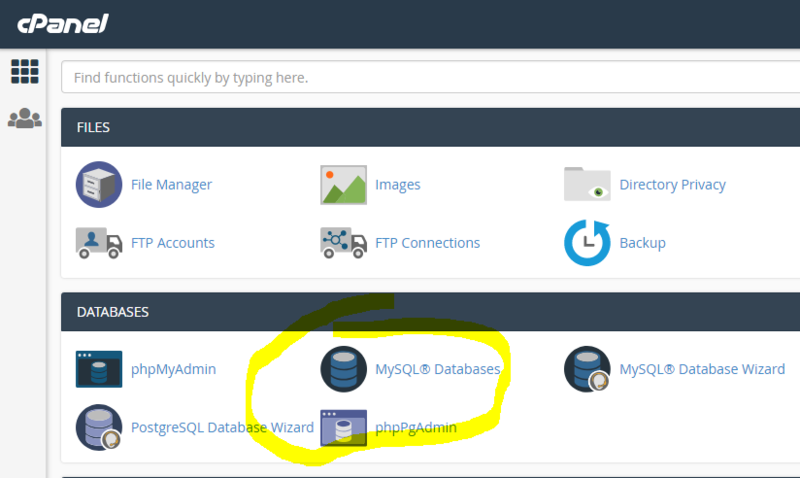 Open PHPMyAdmin and export the MySQL database through the Export function. Now that you’ve backed up your site, we’re ready to start troubleshooting. We need to determine if your MYSQL database has been corrupted. If you receive the same “Error Establishing a Database Connection” message when you access your admin panel (http://www.yourwebsite.com/wp-admin/); your database has not been corrupted and you can proceed to the next step in this tutorial. Then your MYSQL database has been corrupted and it must be repaired. WordPress has a built in feature that allows you to do this easily. In the root WordPress file directory, locate the wp-config.php file. Use an FTP client or the File Manager within your web hosting panel (cPanel). You now have 2 options. If you’re not in a hurry I recommend selecting the 2nd option: Repair and Optimize Database. This option takes a little longer but it offers a more comprehensive attempt to fix your corrupted database. Immediately after the repair and optimization process has completed, remove the line of code you added to the wp-config.php file. This repair page can be accessed without the need to log in, so it creates a security issue. 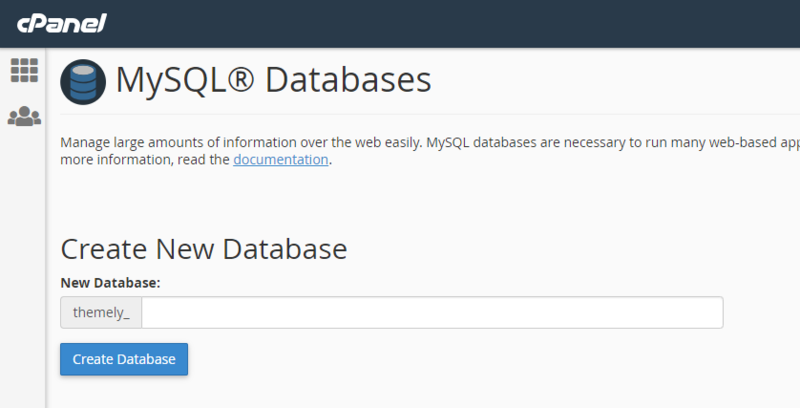 As I mentioned at the beginning of this tutorial one of the most common reasons for this error is an incorrect database name or password which prevents your site’s PHP files from connecting with the MYSQL database. Note down these values since you will need to verify them later on. NOTE: Your DB_HOST value may not be localhost. Depending on your web host, it could be different. For popular web hosts like HostGator, BlueHost or SiteGround, it is localhost. 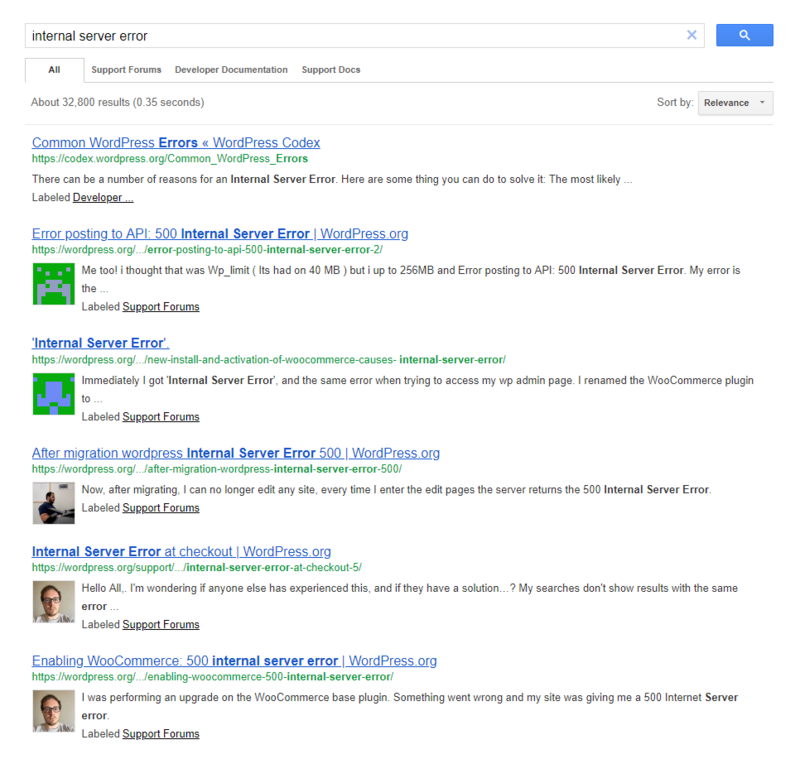 Your localhost value is usually visible within your web hosting panel. If not, you can always contact your web host and ask them to provide it to you. Next, log into your web hosting account panel (cPanel) and locate the section entitled Databases and click on MySQL Databases. In the Current Databases section you will find a list of all your existing databases. Locate the name of the database you noted down previously. Verify a user has been assigned to it and that it matches the DB_USER value you noted earlier from the wp-config.php file. If those values don’t match then you have found the reason for the error and you will need to copy and paste the correct values into the wp-config.php file. Unfortunately, web hosts generally don’t display passwords for database users in the web hosting panel for security reasons. So, you’ll need to generate a new password and enter it in the DB_PASSWORD field of the wp-config.php file. Scroll down to the section entitled Current Users and locate the correct user for your database. 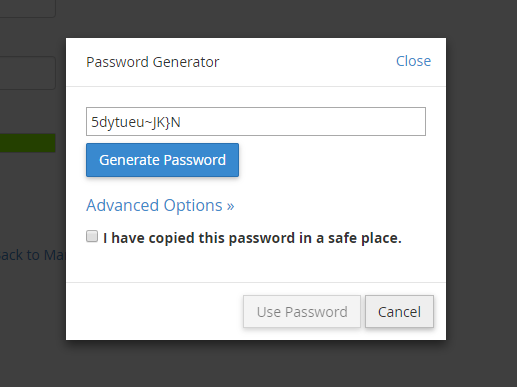 Click on Change Password to generate a new secure password. Once you’ve ensured the wp-config.php file contains the correct values for the database name, database user and password, save the file. 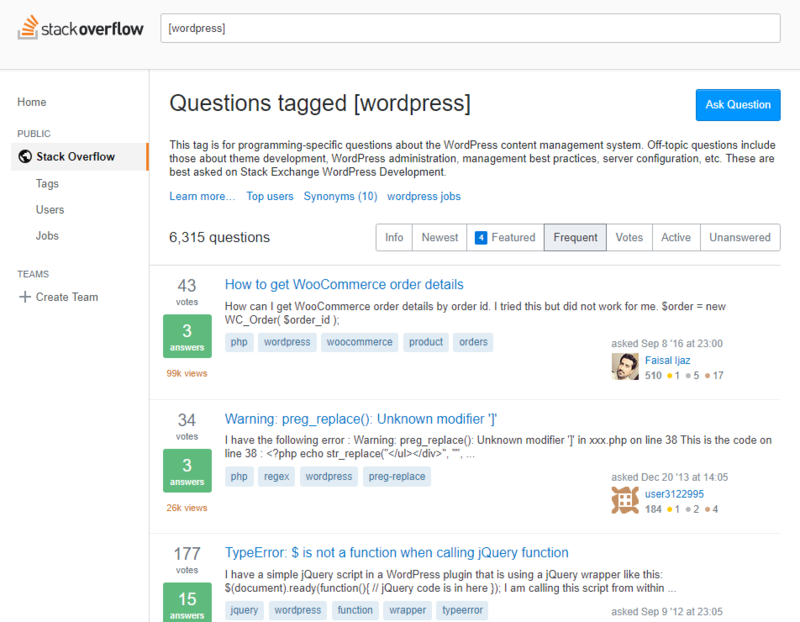 Now you can check if the issue has been solved by visiting the front-end of your website (http://www.yourwebsite.com) or by logging into your Admin Dashboard. 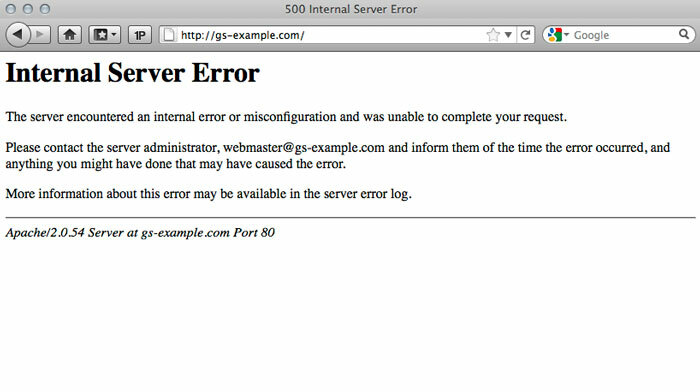 Sometimes the error could be due to an issue with the server itself and not your site files or configuration. In order to test and see if your MYSQL databaser server is unresponsive, try creating a new database in your web hosting panel. If you’re unable to create a new database or it seems to be taking too long, then there’s most likely an issue with the database server itself. In that case, contact your web hosts technical support department to request assistance. That is a nice problem to have. It could mean you’re experiencing a huge traffic spike. Someone may have shared your site on social media or a high traffic blog or online newspaper has linked to your website. In short, it means your server has reached maximum capacity or can’t keep up with the extremely high demand. To check if you’re experiencing a sudden traffic spike you can check your sites analytics software (Google Analytics). You’ll see a huge spike and a drop-off, indicating your site stopped reporting the traffic because your server is down. The only way to get your site up and running again is to contact your web hosting company to upgrade your hosting plan. Most web hosting companies provide 24/7 customer support and are usually good in providing quick turn-around for upgrades. But how can you prevent this from happening in the first place? What kind of measures can you implement to make sure your site doesn’t crash when a traffic spike hits? 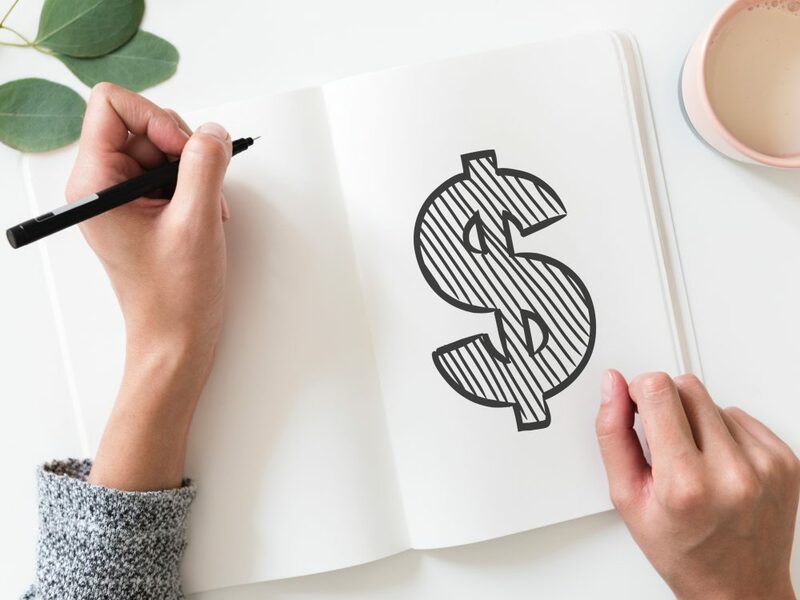 The answer is to get a better hosting plan but not everyone is willing to pay extra in the event your website “may” or “may not” go viral at some point. A good alternative is to use a Content Delivery Network (CDN) like Cloud Flare. Here’s an article explaining what you should do if you’re expecting a huge traffic spike. So, hopefully you’ve found this article helpful and were able to resolve the issue. If you have any questions or comments use the comment form below and one of our moderators will be glad to respond. Directory, or listing sites are a great way to locate online business, local retail stores, as well as services or professionals like dentists or doctors. They’re usually very easy to use, and by simply filling out one or more fields in an online form you will receive the results that you are looking for in seconds. 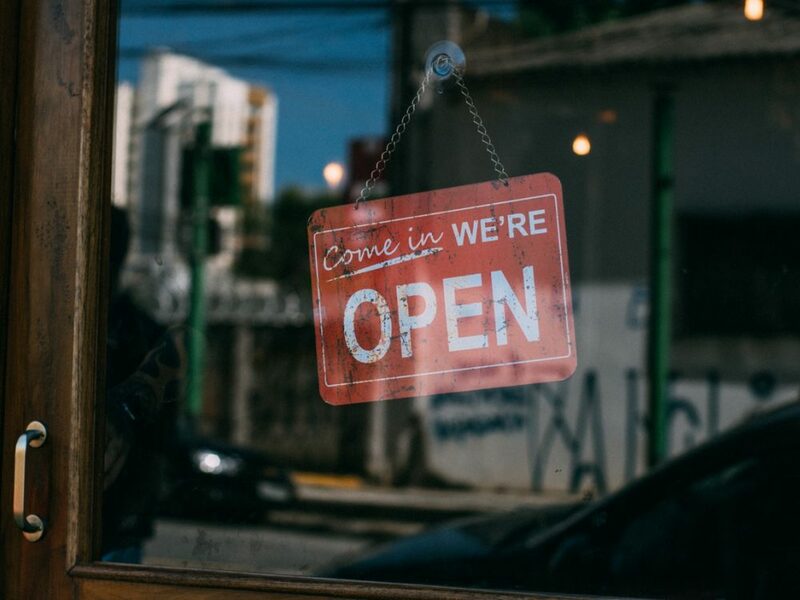 As the owner of a business, it makes good business sense to be registered with as many online directories within your niche as possible, the more places your details are available the more traffic that will end up at your site. So, if you want to start your own online directory or listing site to generate revenue, WordPress has tons of plugins and themes which allow you to do that quite economically. 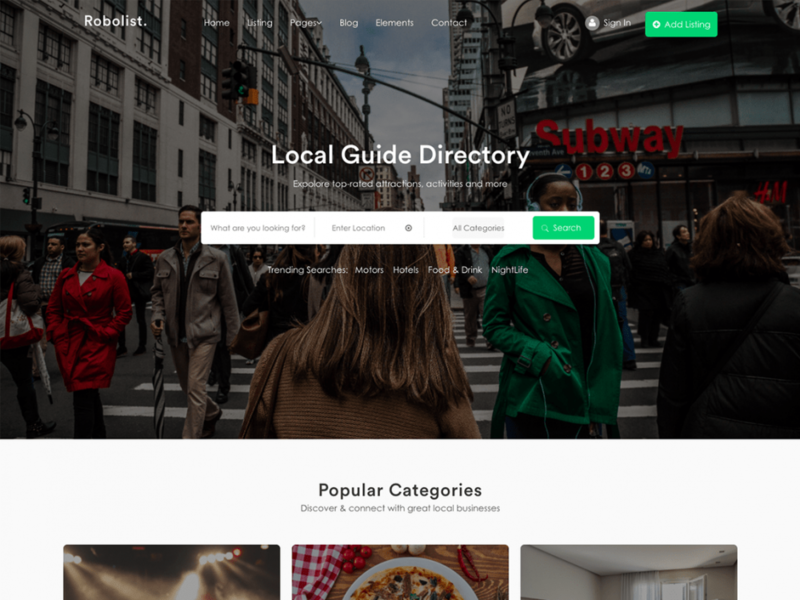 In this weeks collection we’ve rounded up a list of free WordPress themes to start your own online directory or listing website. Directory Starter is a starter theme for the GeoDirectory plugin, perfect to be edited directly or to create your own child themes. Directory Starter is a fully responsive Directory Theme that has been methodically coded to be lightweight and customizable, we have used all the latest WordPress Customizer options allowing you to customise the look and feel of your site with no coding knowledge. One-page websites are a great way to display all your content on a single page. 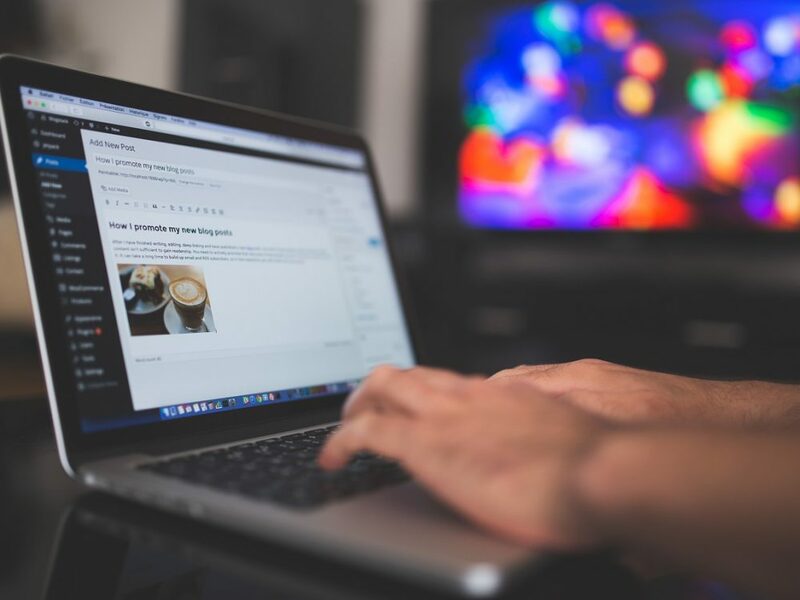 People’s attention spans and shrinking so by condensing and focusing your content on one page in an elegant, easy-to-ready manner, you’re making it easier for your clients and readers to learn about your company, product or service. In this weeks collection we’ve rounded up 10 free one-page themes found on the WordPress.org directory which you can use for your business or professional career. 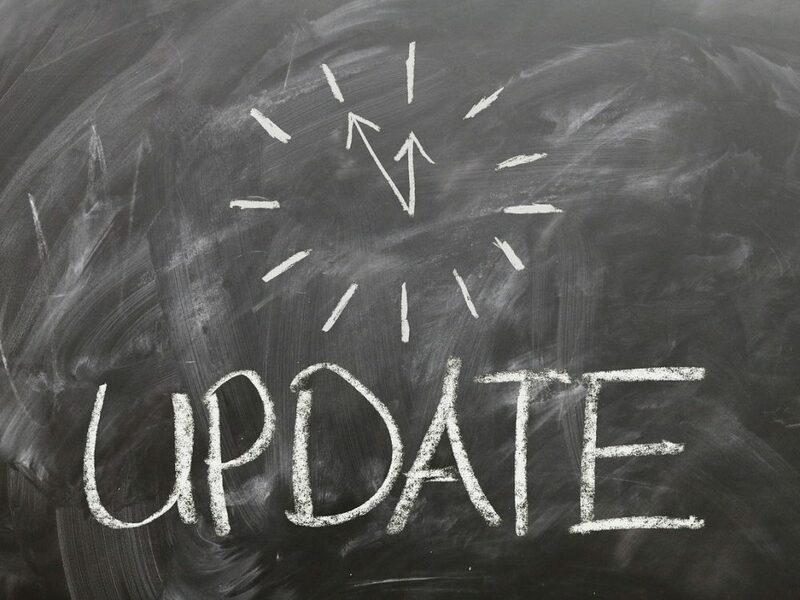 All have been updated and maintained in the last 3 months, have positive reviews and a minimum user rating of three out of five (3/5) stars. 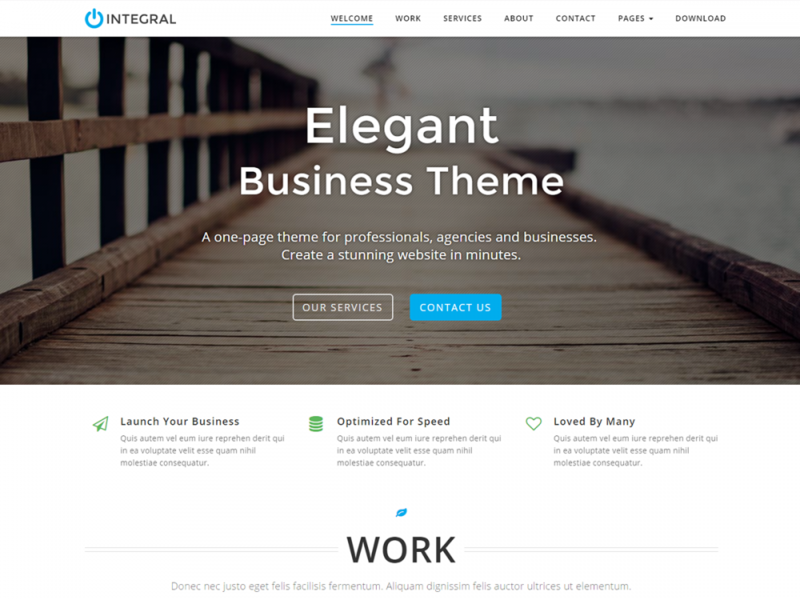 Build a professional website with Integral one page business theme. Its strength lies in displaying content on a single page in a simple and elegant manner. It’s super easy to customize and allows you to create a stunning website in minutes. It boasts a rich color scheme with light and dark sections and a clean, minimal, modern design with smooth parallax effect. Integral is built with Bootstrap, is responsive and integrates with popular plugins like Contact Form 7, Woocommerce. Integral is now compatible with Elementor & Beaver Builder page-builders. Perfect for professionals, agencies, small business, corporate business, startup, freelancer, development company, personal, portfolio, blog, real estate, lawyer, travel and photography websites. Build a professional website with Parallel one page theme for startups, businesses and professionals. It’s strength lies in displaying all your content on the homepage in a simple and elegant manner. It’s super easy to customize and allows you to establish your online presence in minutes. It boasts a rich color scheme with light and grey sections and a clean, minimal, modern design with smooth parallax effect. Parallel is built with Bootstrap, is responsive and integrates with popular plugins like Contact Form 7, Mailchimp for WordPress & Woocommerce. Parallel is perfect for freelancer, business, design firm, freelancer, development agency, corporate, personal, portfolio, blog, real estate, lawyer, travel and photography websites. Build a stunning website with Optimal One-page theme for small businesses and professionals. Designed to display all your content on a single page in an elegant manner; it’s extremely easy to setup & customize. Build yourself a stunning website for your professional carreer or small business. Optimal is a child theme for the Integral WordPress theme developed by Themely. It’s perfect for startups, freelancers, agencies, small business, corporate business, design firm, education, freelancer, development company, personal, portfolio, blog, real estate, lawyer, travel and photography websites. 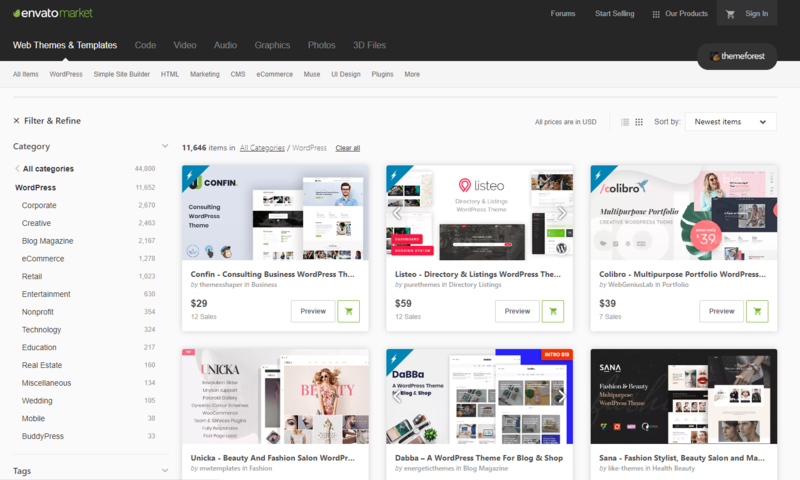 OnePress is an outstanding creative and flexible WordPress one page theme well suited for business website, portfolio, digital agency, product showcase, freelancers and everyone else who appreciate good design. The theme overall is an elegant and classic one, a fine example of Bootstrap 4 WordPress theme which compatibility with latest version of WooCommerce. One Page Express is a beautiful WordPress Theme that can be used to create a one page website in minutes by drag and drop. In comes with a predesigned home page and over 30 ready to use content sections that you can easily customize. It also has lots of customization options (video background, slideshow background, header content types, etc) that will help you create a beautiful, unique one page website in no time. One Page Express is responsive so it works on mobile devices out of the box. OnePage Parallax is a single-page theme that displays all the essential features of your website on the home page. It makes easy for the users to get all the required information within a single page. 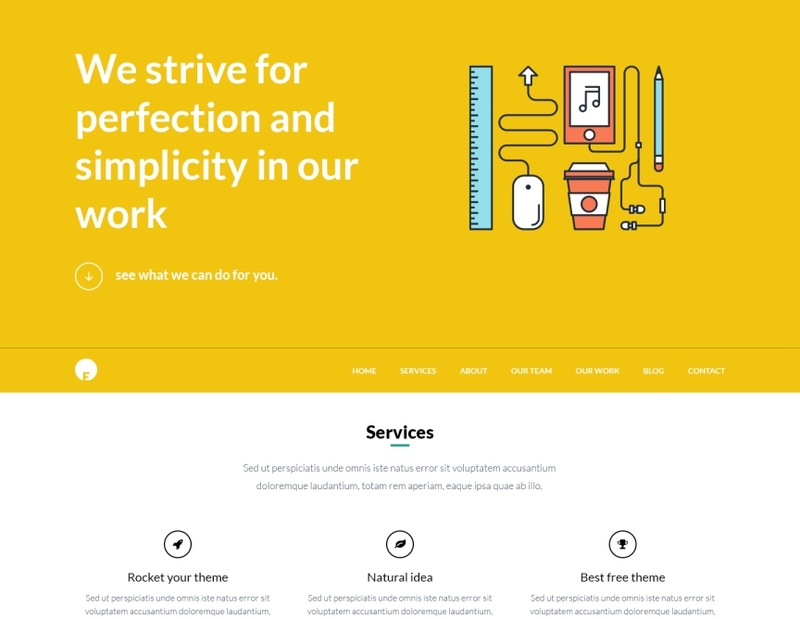 OnePage Parallax is a professional and outstanding responsive business WordPress Theme. OnePage Parallax was built keeping the simplicity of design in mind. Enhance the simplicity with this Multi-Purpose One Page WordPress Theme with Layout builder included, easy-to-use backend options, plus glorious design. 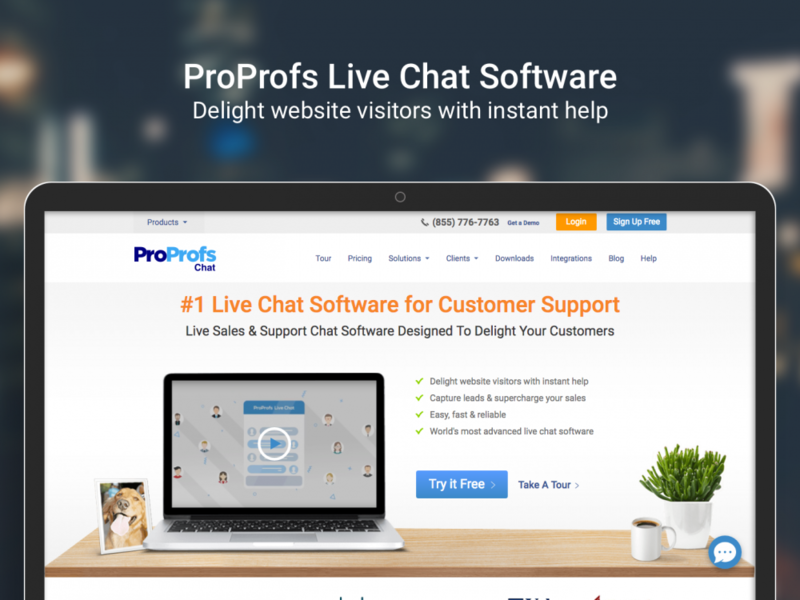 ProProfs Chat is an efficient and popular live chat Plugin for WordPress. It’s free, quick, easy-to-use and effective in building a connection with new and existing clients. By adding ProProfs Chat to your WordPress website, you will be able to crank the personal touch up a notch and reap the reward of higher conversion rates. This chat tool will empower you to provide exceptional customer service by resolving customer problems instantly, respond to sales queries in real-time, curtail buyer friction, offer a reassuring human presence and much more. 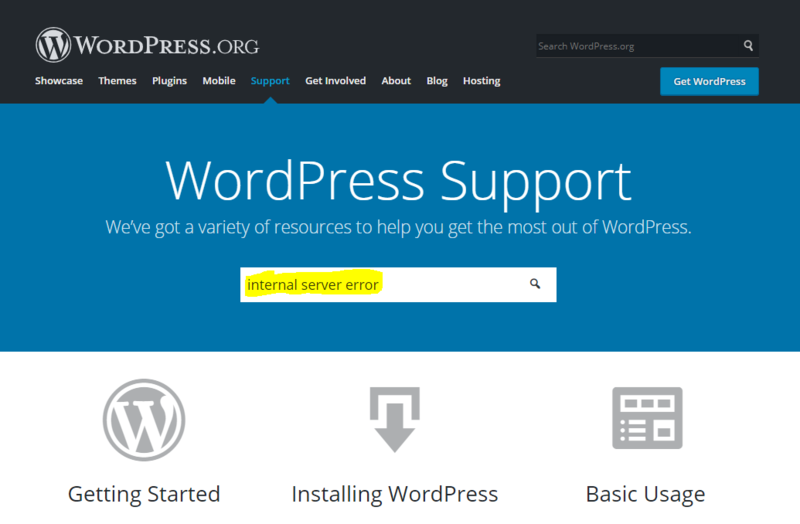 Also, it will add a personal touch to your WordPress website. This chat software combines multiple features into one seamless interface. You can view site visitors in real-time on your WordPress website, collect their feedback, capture leads, save chat transcripts and much more. This chat system is cloud-based, offers smart chat routing, allows chatting from multiple browser windows, unlimited simultaneous live chats through an easy-to-use interface and much more. Login to your ProProfs Account or sign up for a free account. The ProProfs free plan is good for up to 100 chats per month on one domain. Navigate to Settings and then click on Installation and copy the chat installation code. 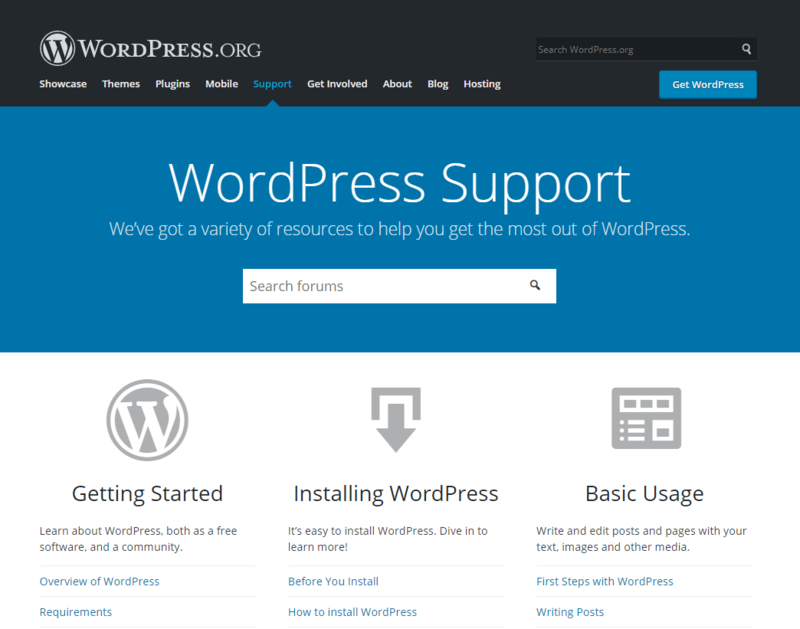 Login to your website’s WordPress Admin Dashboard. Navigate to “Appearance”, then click on “Widgets” option. Navigate to “Text” widget under available widgets. 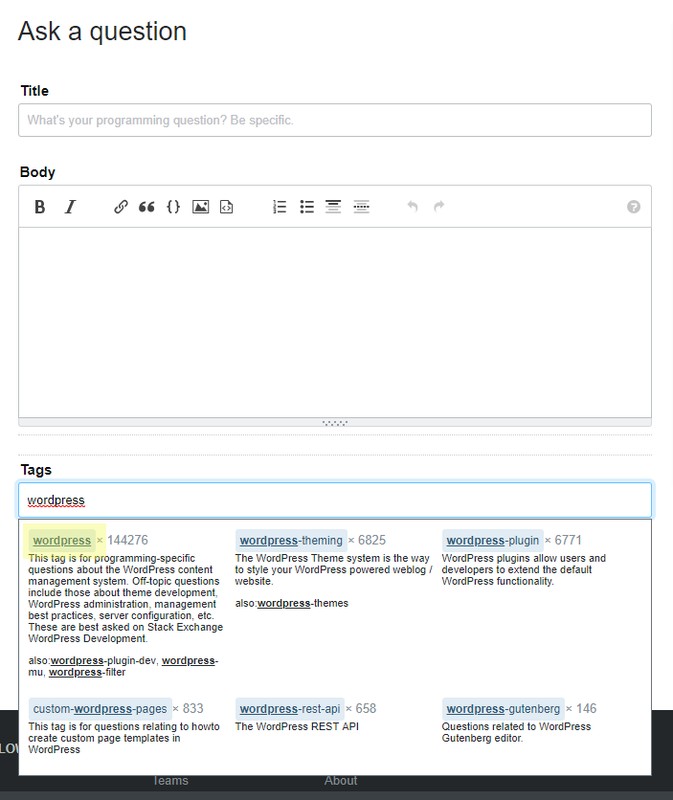 Drag & Drop the Text widget into any of your active widgets section (preferably a Footer section, if available) . Paste the chat code in the “Content” section and click on “Save”. 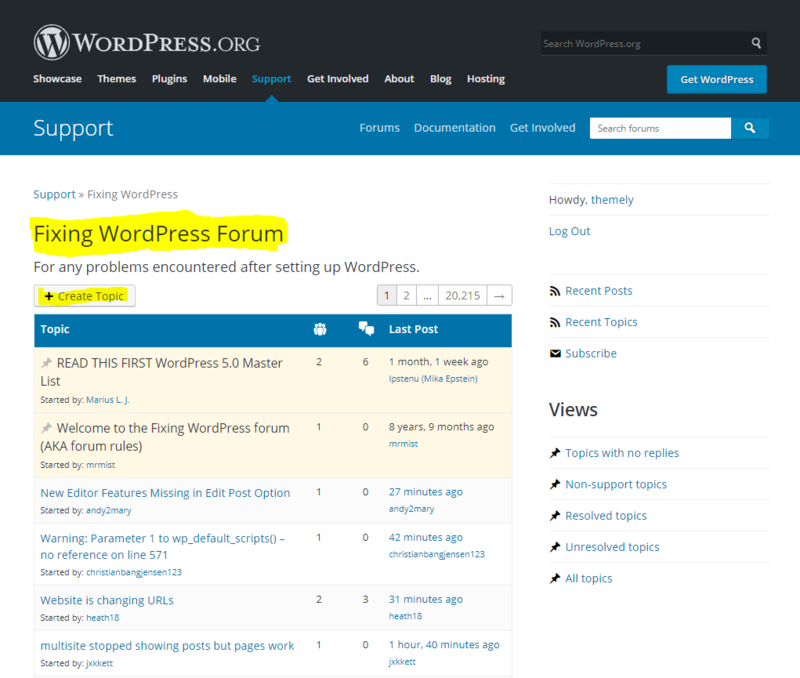 ProProfs Chat is now embedded on your WordPress website.